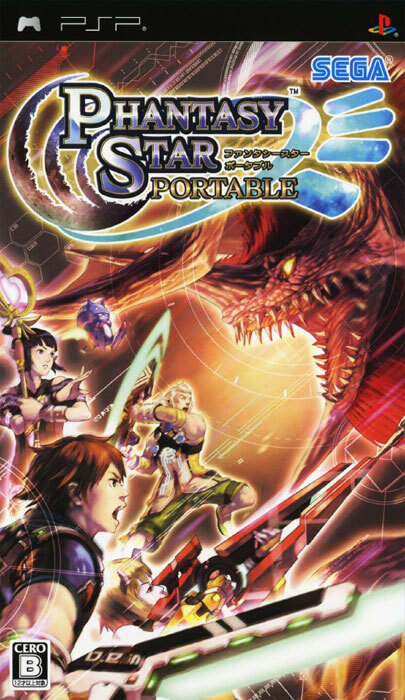 Charge through sprawling forests and what looks like the Death Star in this action RPG with the accent firmly on the combat which is now controlled by the player. 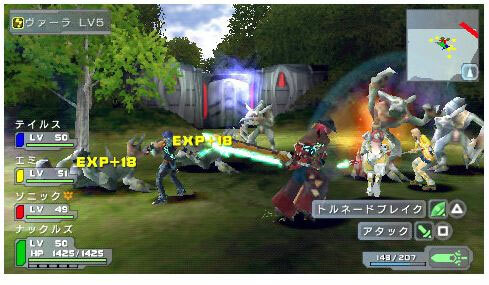 Use of lasers and souped up swords give players much more involvement in the action. The draw distance is mightily impressive and the whole package oozes with big budget, triple A class.